Want to be notified of new releases in bokub/lyo? 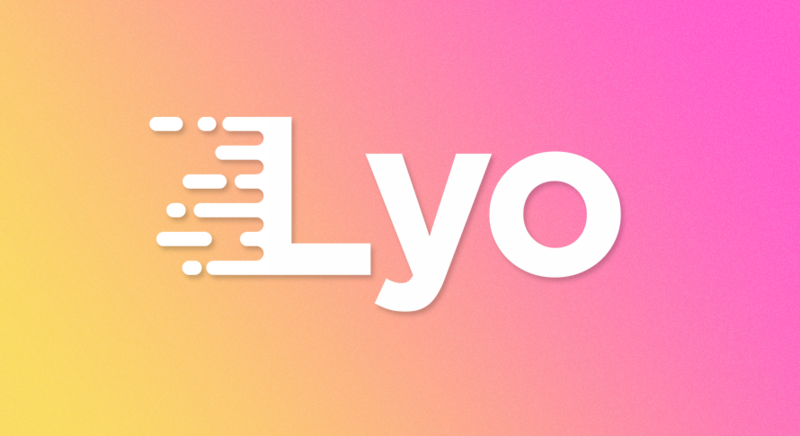 Lyo is the easiest way to transform Node.js modules into browser-compatible libraries. No decision-making, no configuration needed, it just works! Lyo is supposed to work right away, but you can force things with some options if needed. Run lyo usage (with options) to show an example code snippet. You can edit and include it in your README.md. Lyo will output a single file called a bundle, by default in a dist folder. You can choose to commit it, or not. It's really up to you. Sometimes, you stumble upon a npm module without a browser-compatible version. What if I need unsupported features? If you need features unsupported by Lyo (sourcemaps, code splitting...), your best option is not using Lyo, which is nothing more than an all-in-one package, with automatic configuration. However, if you think Lyo should support this feature, feel free to create a new issue! Why Lyo when there are thousands of better tools doing the same thing?